MANILA, Philippines – Data from the Statistics Portal show that in 2015, there were 21.77 million smartphone users in the Philippines at the time when the population was at 101.7 million. In 2018, the Philippine population rose to 106.5 million and the number of smartphone users rose to 34.44 million. Considering the many uses of the smartphone as well as other gadgets like tablets and laptops in the classroom, it is not surprising that many students these days are using gadgets in and out of the classroom. But parents beware! Recent studies have shown that the use of gadgets in the classroom can actually lead to failing grades. Researchers at Rutgers University in New Brunswick, New Jersey, recently published the results of their studies in the journal Educational Psychology. Do you think gadgets should be banned in the classroom? 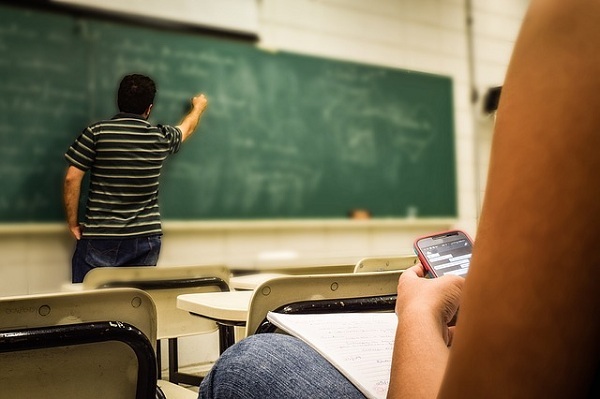 Psychology professor and lead study researcher Dr. Arnold Glass revealed that in the past, he had been intrigued about the role that smartphones would play in the classroom but was dismayed at the results of their study. “I was always interested in using technology in the classroom before it existed, but when it became apparent that it was affecting the classroom, it raised the question [of] what effect this was having,” Dr. Glass said. In the study, Dr. Glass and his team placed 118 upper-level college students into two groups. 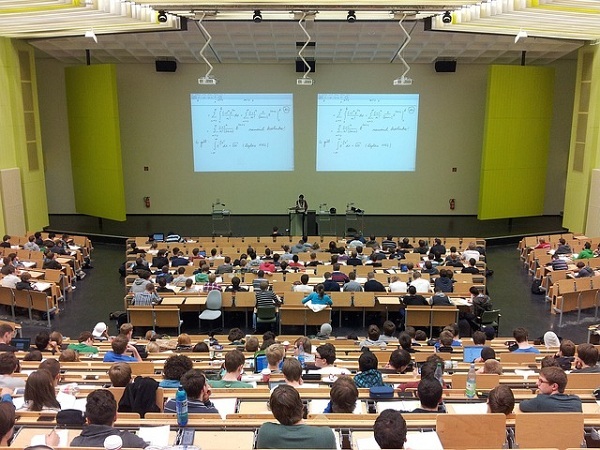 The students were enrolled in the same course, were taught by the same instructor using the same material, and went to the same classroom at around the same time of day. One group was allowed to use gadgets in the classroom, even for non-class purposes, while the other group was restricted from using gadgets. The researchers found out that the group allowed to use gadgets had grades that were a letter grade lower than the other group; for some, that meant a failing mark. It was also worth noting that even those who didn’t use gadgets in the group allowed to do it still had lower grades. According to the researchers, this might be due to the distraction they experienced from the ones using their gadgets. “These findings should alert the many dedicated students and instructors that dividing attention is having an insidious effect that is impairing their exam performance and final grade,” Glass said. With these findings, the researchers suggest that teachers should explain to students the harmful effects of gadget use, not just for themselves but also to the others in the class.